Talk to the sea. Set sail for sadder shores. Nostaglia undercut by drone, genius minimalism and understatement. Here is the difference between stage play and conversation. No dramatics necessary. Wind collector. Broken catcher of broken dreams. Spontaneous memories, and futures in remembrance. A map of time. Twenty five years pass in non-chronological order. Lost laughter preserved in photograph. Treasure worn thin with age, edges creased and worried by loving fingers. Beauty in a frozen hairstyle, an experiment, long since forgotten. Clock-watched lovers in another city. Talk to the sea. Love sings midst the breakers. Zorg reunited with Betty`s phantom in quiet hours before dawn. For just a moment he holds his hand to her cheek, and holds her smile. Buoys converse with one another and to the sea, translating tales of all she has witnessed, her reassurances that what will be will be. A favourite record left abandoned, playing the run-out. It`s loop a coda for a happiness, a warmth that once lit this home. Dust on a discarded family gramophone. Error creates birdsong. A field recording of the heart. Sustain and bleed. Rolling tides and falling leaves. Hands in gloves. An ether that we call memory. The discovery of gifts given glow by wonder. Toys on mornings of Christmas` passed / past, and she of herself. A first evening remembered from a now lonely chair. Light like flies on flowers. Toes chased by kisses raised beneath her chemise. Proust`s “A La Recherche Du Temps Perdu” reimagined in sound. 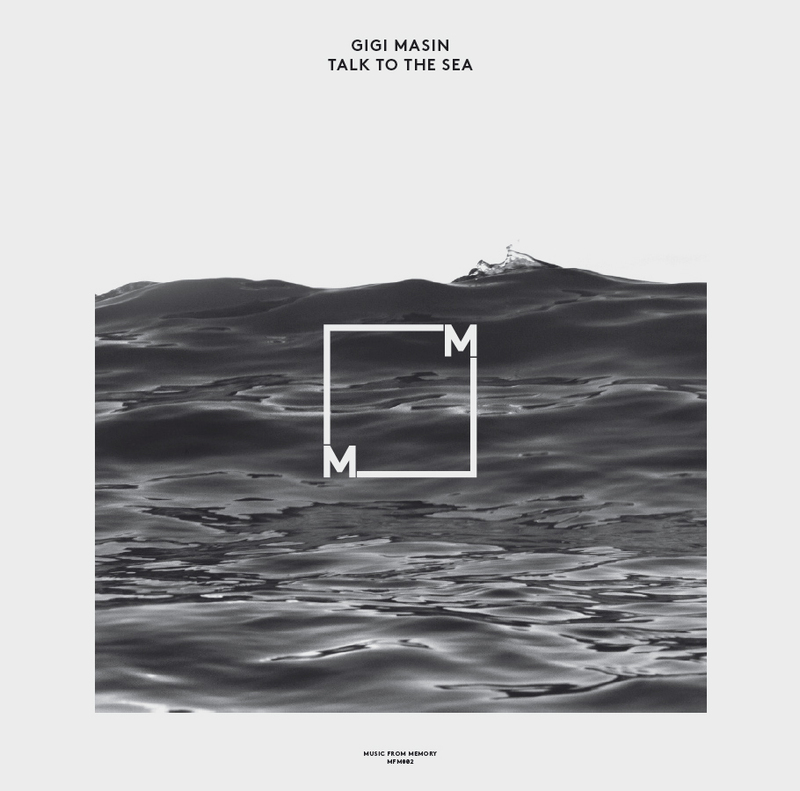 Redlight Records-associated Music From Memory are set to put out a compilation of Italian musician / composer Gigi Masin`s work. Jamie Tiller at the label told me that Masin gave them so much amazing music that they didn`t know where to start, except to go through it backwards. This resulted in the opportunity not to simply re-issue but to also make public for the first time some of Gigi`s more recent productions. Of the seventeen tracks on this double LP, dating from 2010 to 1985, nine were previously unreleased. If a potential listener requires references, since music is seldom so strong as to stand alone, I`ll give you Stars Of The Lid, Max Richter, Mark Isham, Vangelis, Eno, Phillip Jeck, Poppy Ackroyd and Hector Zazou. But you don`t really need any of these, not in this case. After a few delays the record is ready (canny move that, we can all include it in our end of year lists again this year) and should be in shops within two weeks. 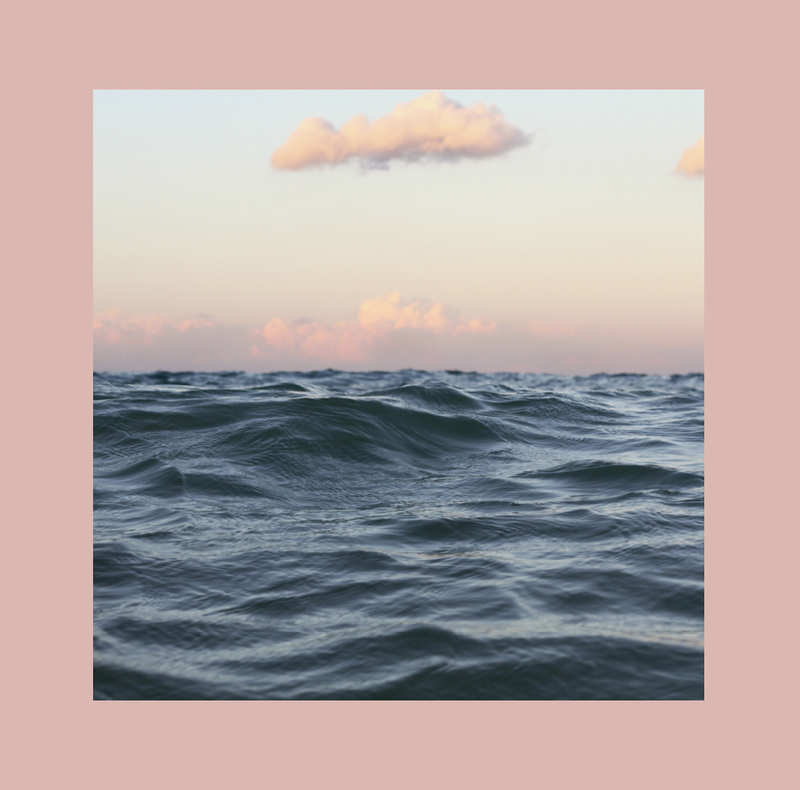 If you need further convincing to pre-order right now this instant, then you can listen to clips here and once you`ve made your mind up, you can order directly from the label here.